SunCity is a Local Hip-Hop Act, known for his igbo/pigin Rap. 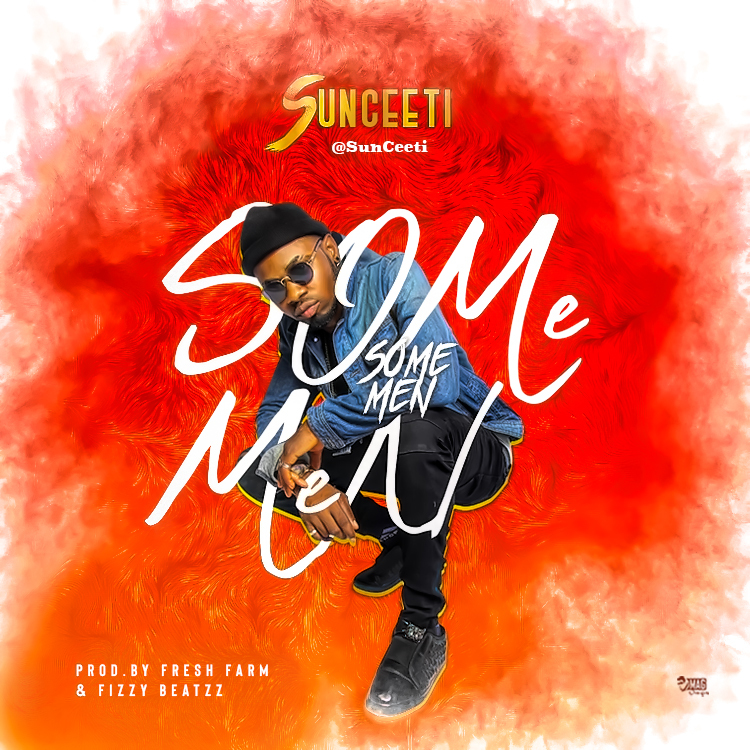 The Nigerian rapper adopted thename Sunceeti recently, and he drops a new song called Some Men. 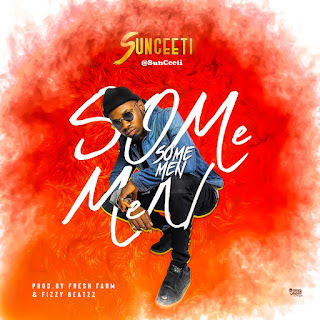 Some Men is the 19-year-old artist from Lagos, Nigeria first single of the year 2018. The production of this standouttrack is credited to two guys named Fresh Farm and Fizzy Beatzz. 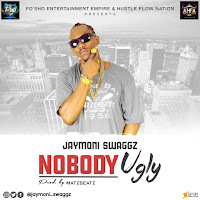 Enjoy the Nigerian indigenous Hip-hop music. Follow @sunceeti on Twitter, Instagram and Snapchat.